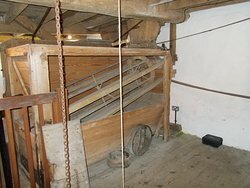 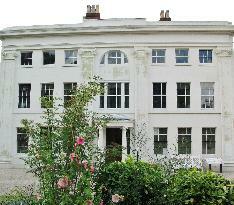 Visitors can learn about Birmingham's only working, water-powered cornmill constructed in 1765. 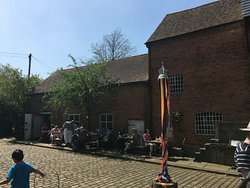 Very impressive building.Helpful and friendly staff.Easy to reach,the number 11 bus stops right outside.Strangely few visitors during my recent two visits.maybe needs a new publicity campaign. 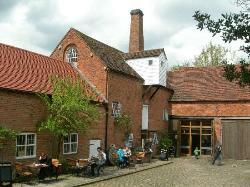 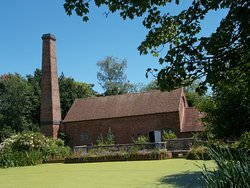 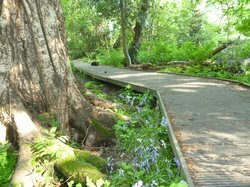 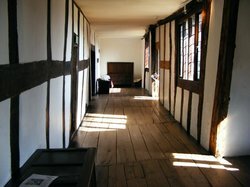 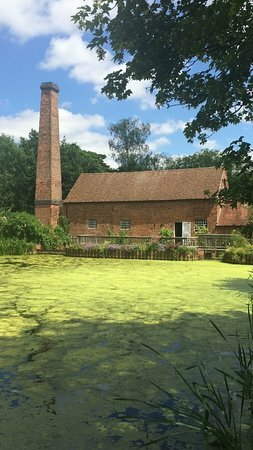 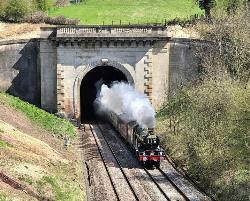 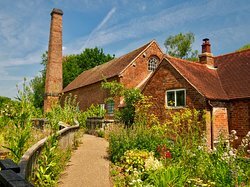 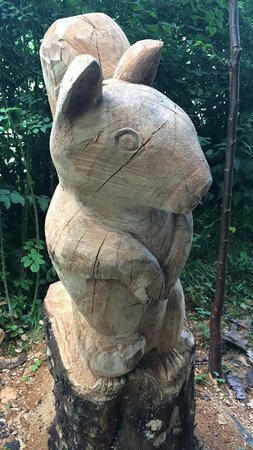 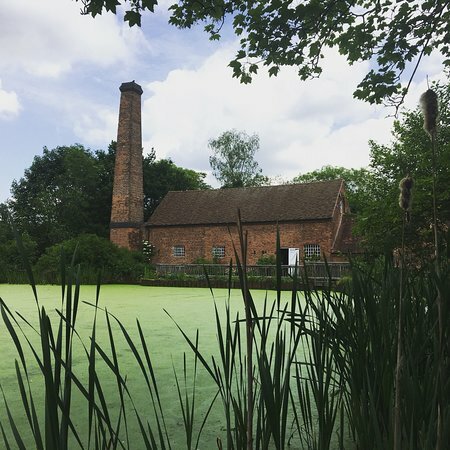 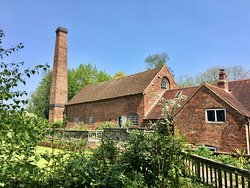 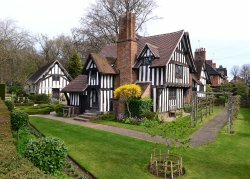 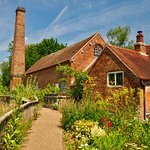 Get quick answers from Sarehole Mill staff and past visitors.